I married my husband 27 years ago, and as time has gone on, I have been feeling lonely in marriage. In fact, the longer we’re together the more lonely I feel! It seems like my husband doesn’t want to connect with me and our children. He is seeing a spiritual counselor, but I don’t think this is a heartfelt attempt. I also feel that my husband stops me from being who I want to be. He keeps me from succeeding. He is also very unsupportive and has no interest in anyone but himself. What kind of future do you see for me? Thank you for your honest question. You have a common relationship challenge so many of us are experiencing: feeling unclear and lonely in marriage. 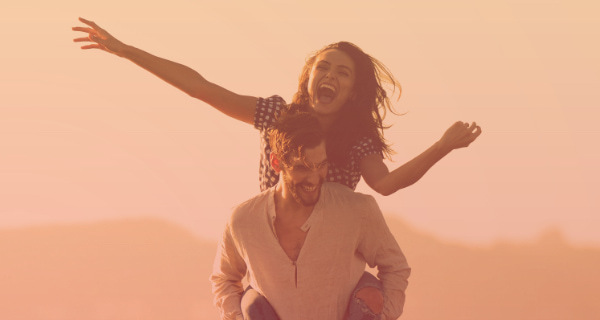 One of the primary energies about the future of your marriage is to clearly identify your game plan for genuine personal fulfillment. This is important whether your husband and you are in alignment or not. The decision for your husband to submit himself to the analysis and advice of a counselor is a significant decision. Slowly but surely, he will begin to understand he was being counterproductive and self-sabotaging. He will also begin to recognize some of his insecurities, triggers, and denials. While you have felt lonely in marriage for some time, your husband is now being made to see himself in a new way. He can be his own worst enemy, and he is seeing just how much that greatly influences you. Your husband will make a greater effort by trying to work together, compromise, and maintain the marriage. However, he will have a problem with consistency. He has insecurities and disappointment too. He’s also experiencing apathy and feeling lonely in marriage. These challenges can be difficult to overcome as a couple. While attempting to make an effort, your husband continues to feel unmotivated, lacks self-confidence, and is intimidated by your own resilience and strength. Around summer of next year, these patterns within him will continue to isolate and challenge you. You’ll continue to feel lonely in marriage. You’ll also feel like it’s muffling your own growth and the unique gifts you have to offer. However, volunteering in an area that interests you may ignite a great shift within you. You must also be willing to make changes going forward—whether you stay married or not. You have a lot of humility and an internal light that must not be dulled or shadowed. It’s crucial for both of you to change. This is for you and your family as a whole. 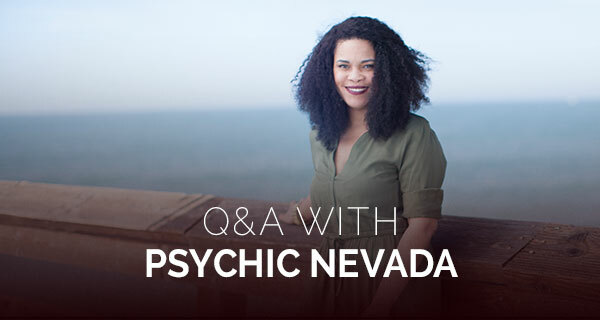 Do you have a question for Psychic Nevada? Send it to QandA@californiapsychics.com and it could be featured in a future Psychic Q&A! There’s nothing worse than relationship drama, but you don’t have to navigate it alone. 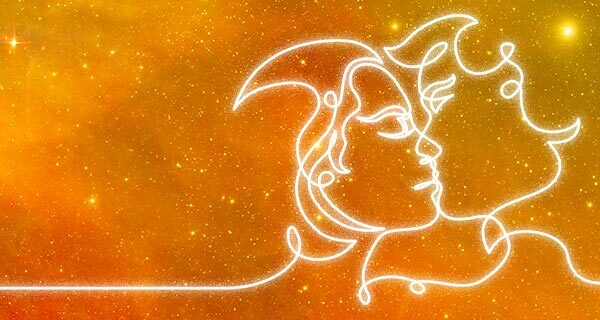 A love psychic is always available to help and a psychic love reading is exactly what you need to get your romantic relationships on track. Empowers you to give and receive your best love. I am 23 years old and I recently dated this guy for few months. He is currently having s baby with his ex girlfriend, despite all this I fell in love with him in such a short time. This is my first love and so when I told him how I felt for him (I didn’t tell him I loved him, I just said I had strong feelings & pictured us together), he was taken back and did not feel he could commit to anything at this time with me. We recently fell off and stopped talking but as crazy as it sounds I am still in love with him and I really want to be with him. Is there any possible chance for us in the future?